In Italy doctors strongly recommend using olive oil in solids for babies that are being weaned off breast milk. 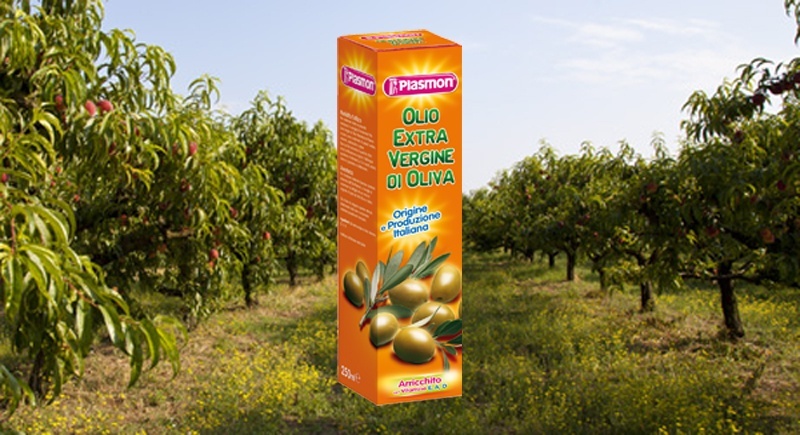 Plasmon, one of the most popular baby food companies in Italy produces olive oil exclusively for weaning babies. It is made with olives produced and pressed in Italy only and using techniques that the company says ensures the oil maintains more of its health benefits.